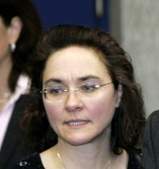 (English Subs) Sylvia Stolz, a German Lawyer who was jailed for presenting evidence in the defence of her client in the criminal court trial in Germany of so-called holocaust denier Ernst Zundel, tells her story at the AZK (Anti-Zensor-Koalition) Conference in Switzerland, in November 2012. 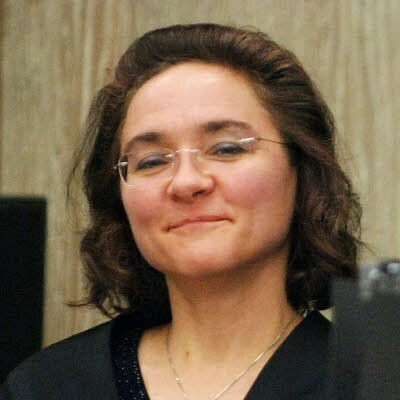 In 2008, she was banned from speaking during the trial, barred from presenting evidence, and criminally charged with contempt of court, and with inciting contempt, and charged under the same section of the German Criminal Code as her client, and subsequently imprisoned for 3 years. She is also barred from practising law.. After giving this presentation in Switzerland, she is now again facing criminal charges, as is the host and organizer of the AZK, Mr. Ivo Sasek.